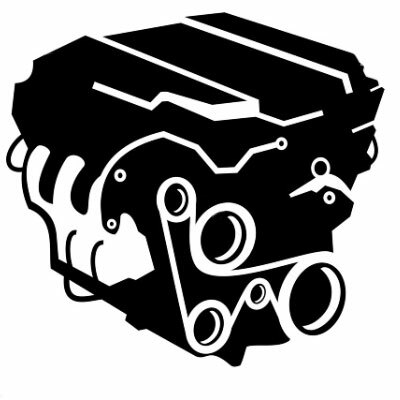 We specialize in Rebuilding Engines and Complete Engine Machine Work. We have over 40 years of experience to meet the most demanding rebuilding requirements. We are proud to have been doing business in the Palm Beach, Florida area for the past 20 years. 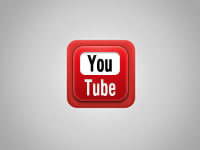 We are committed to the highest quality services offered in the industry. 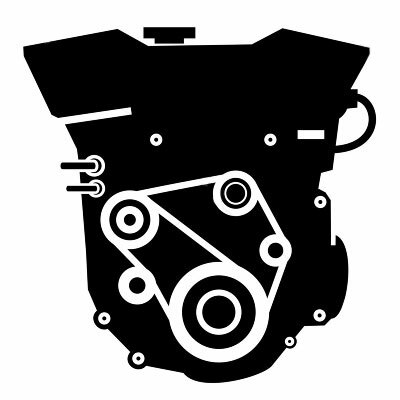 Your engine is the single most important component inside your vehicle. 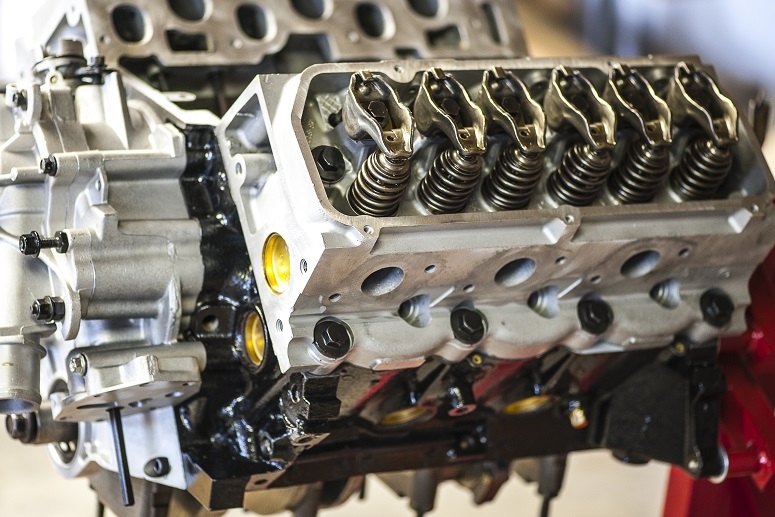 For this reason, the condition of your engine plays a major role in your vehicle’s performance, longevity, mileage and overall value. 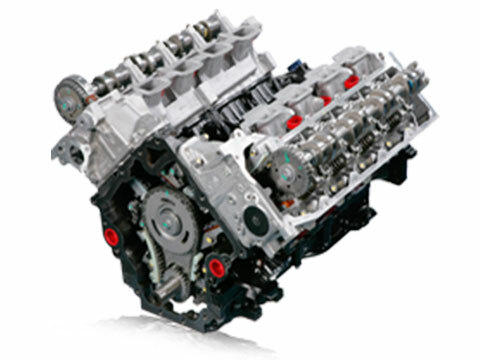 Our engines are carefully handcrafted using the highest standards, tolerances and machine equipment. 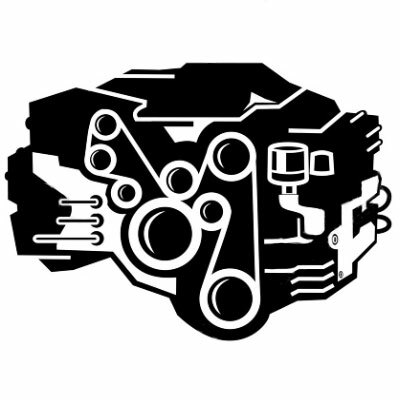 We categorically use the highest quality parts, materials, testing procedures, and assembly techniques for every engine. 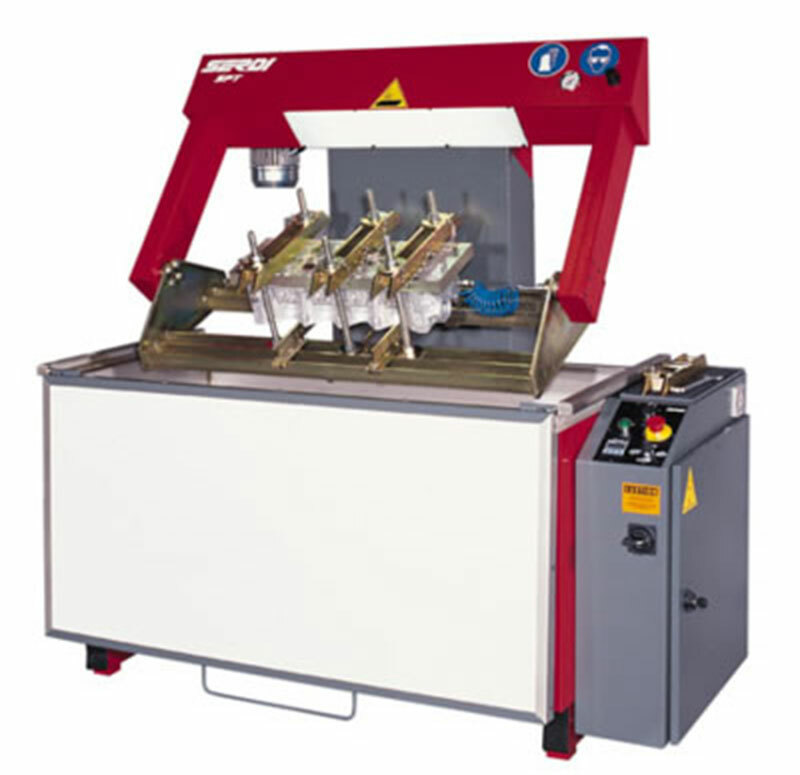 The Rottler resurfacing machine assures flat surface accuracy. 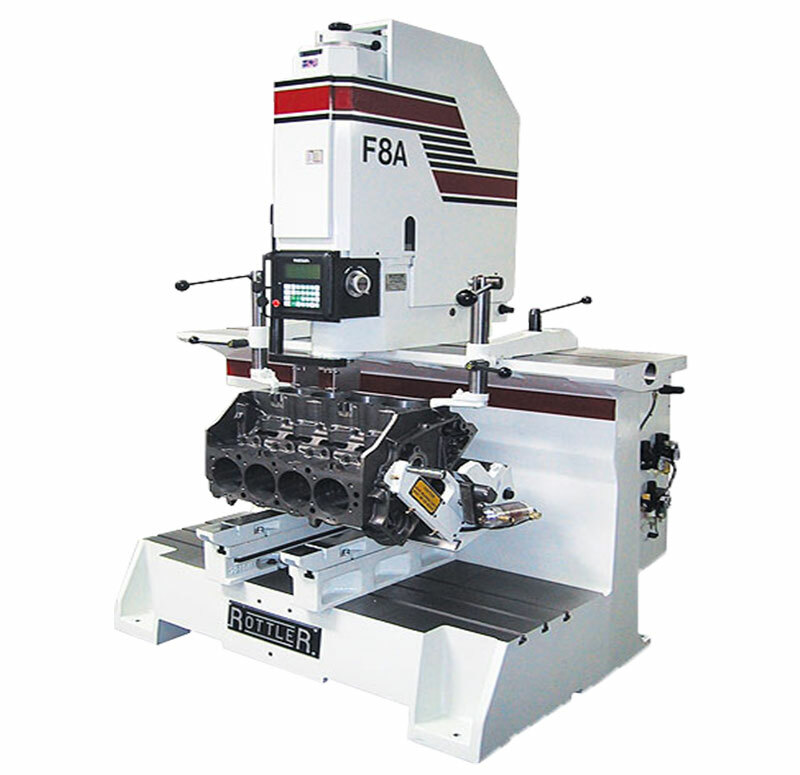 We can surface any cylinder and diesel heads as well as any V6, V8, and diesel blocks. 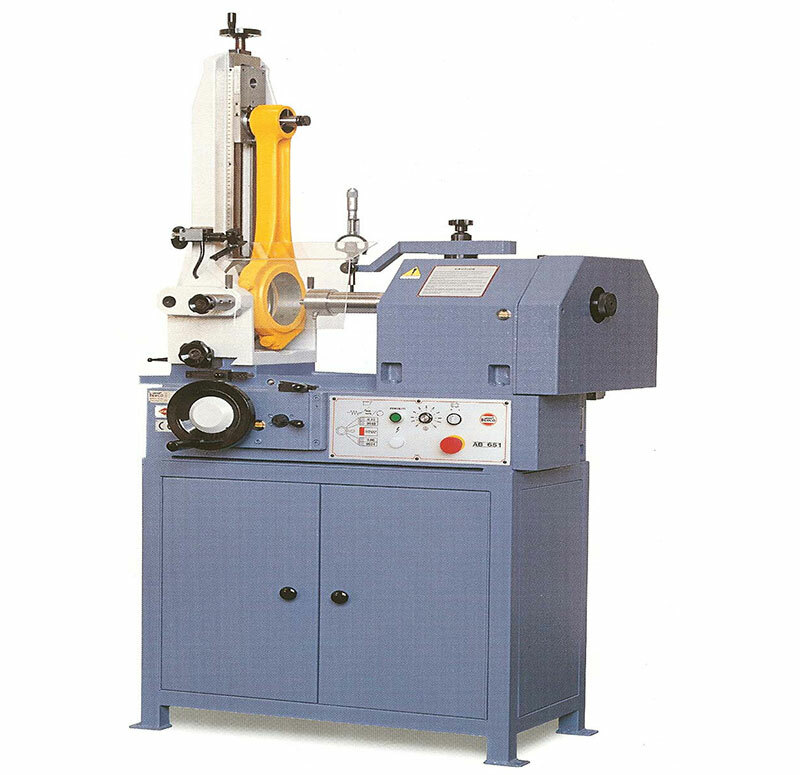 The inside diameter of the bores can be resized to the desired dimensions (back to standard size or to oversize). 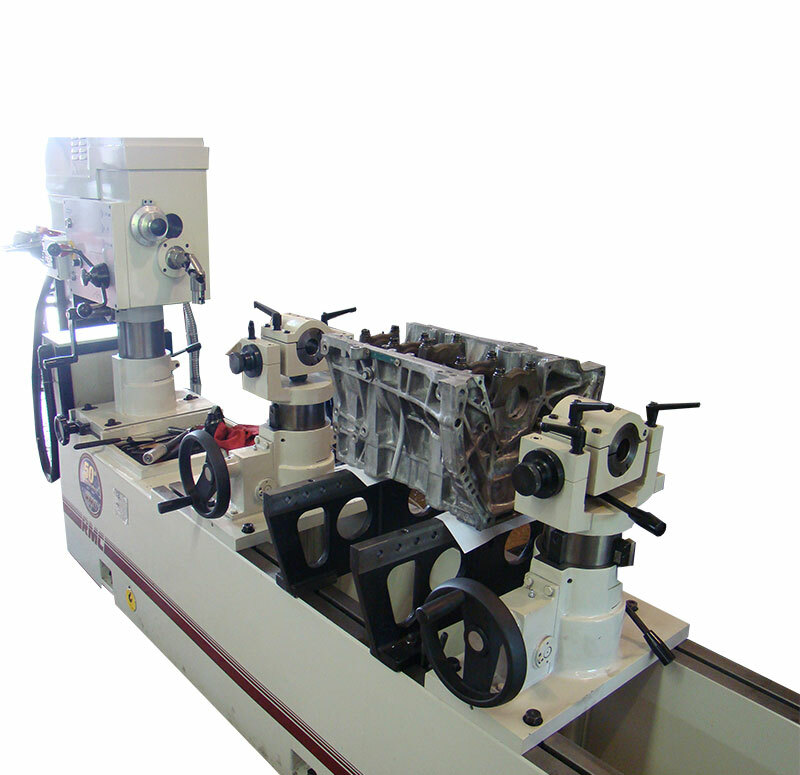 Align boring is to restore worn, out-of-round or damaged bores. When cylinders are bored to oversize, the final step is to hone, which removes the fractured and torn metal and produces the surface finish. When the cylinder wall is worn beyond the manufacturer's tolerances, it must be bored oversize for use with oversized pistons. 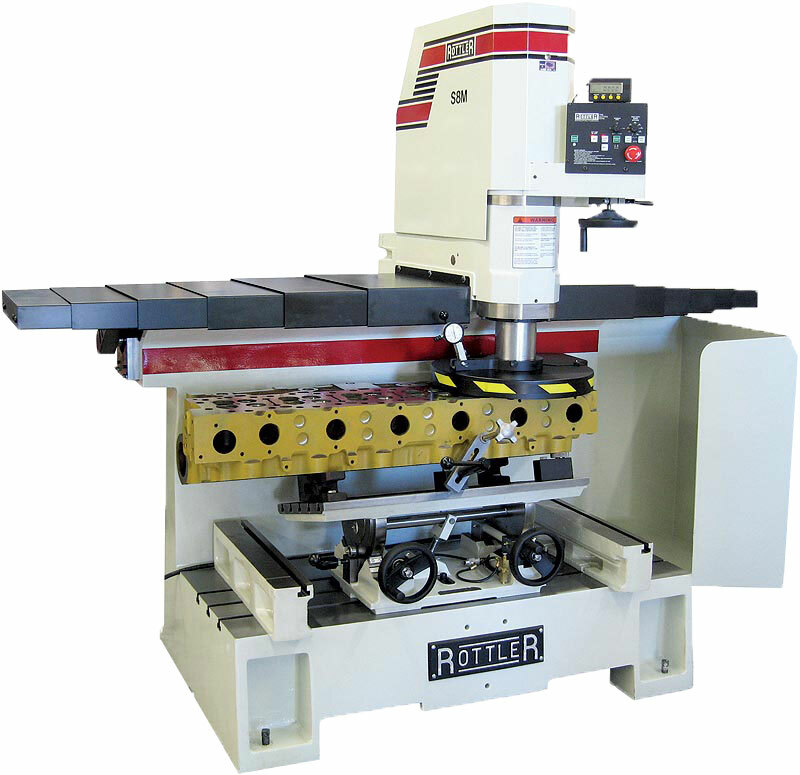 With our Rottler machine we are able to do quickly and accurately. 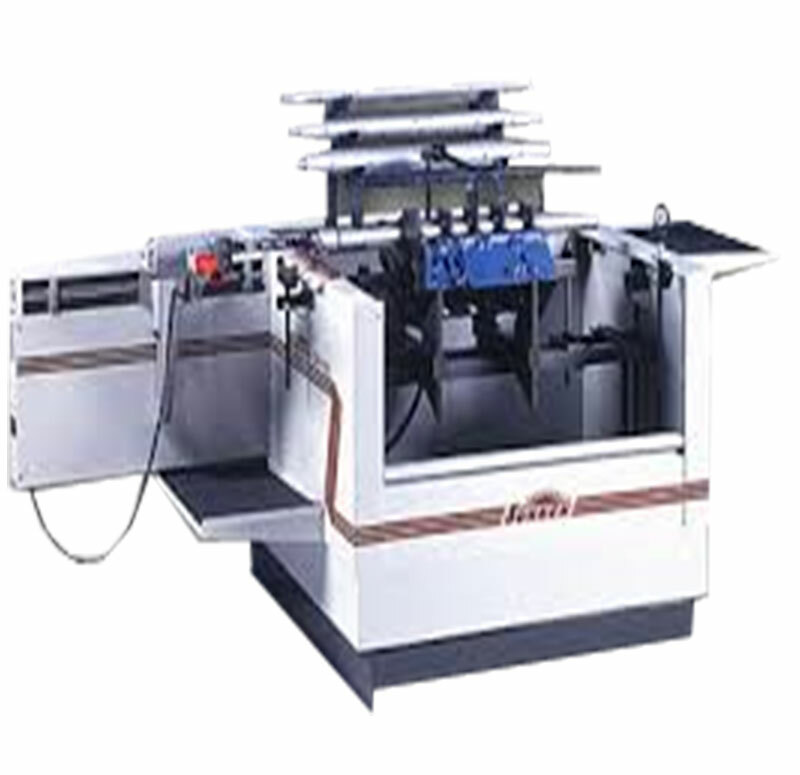 A hone uses abrasive stones rather than cutters to remove metal. 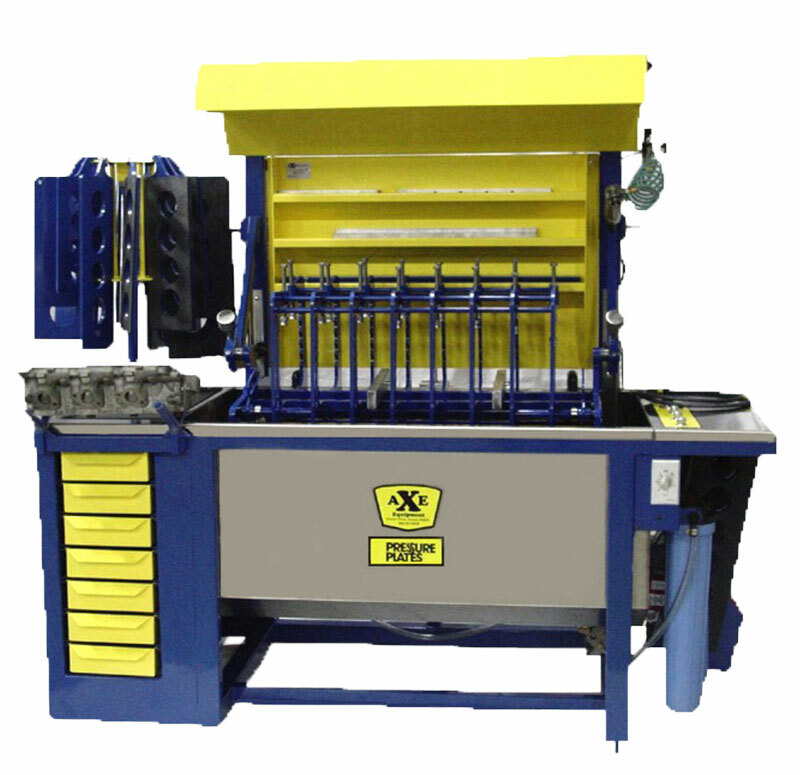 Align honing typically removes less stock and leaves a smoother finish than align boring, making it well suited for applications with only minimal stock removal. 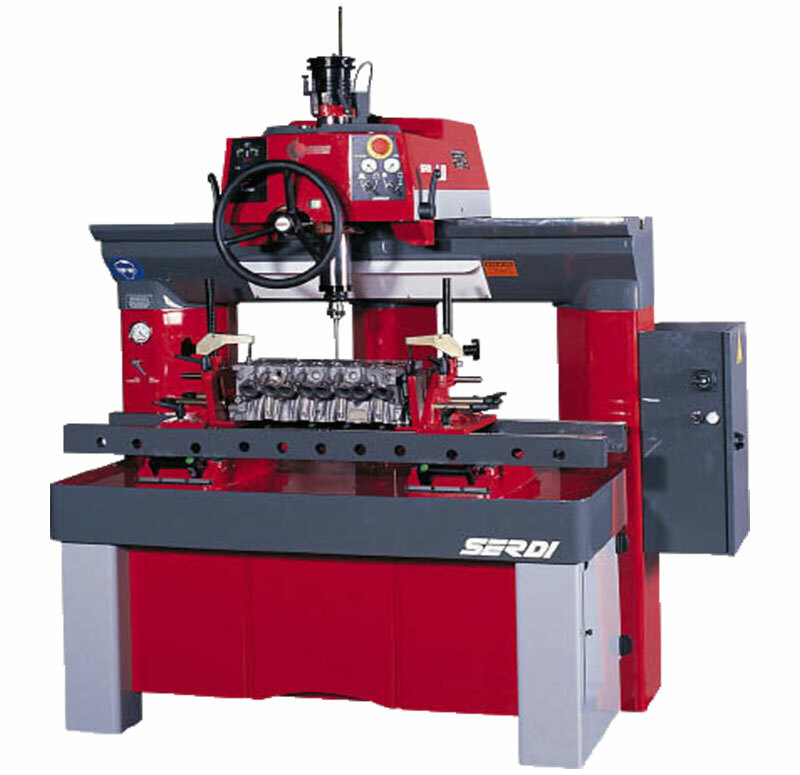 The Serdi machine makes it extremely accurate for centering and achieving excellent levels of accuracy. We cut seats on any head you have whether it's a2 cylinder or a 5 cylinder. fast and accurate analysis. 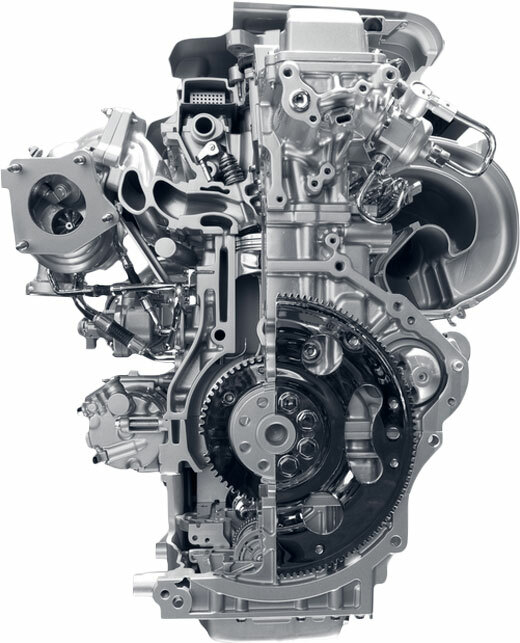 Every engine regardless of application can benefit from balancing. A smoother-running engine is also more powerful. The AXE pressure tester is a under water submerging capabilities that can even detect pin holes hidden far up into a port. 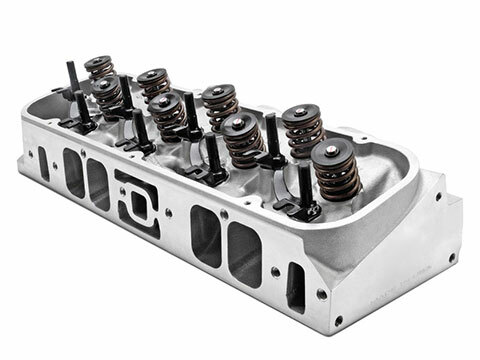 Testing both aluminum and cast iron automotive cylinder heads is quick and easy. 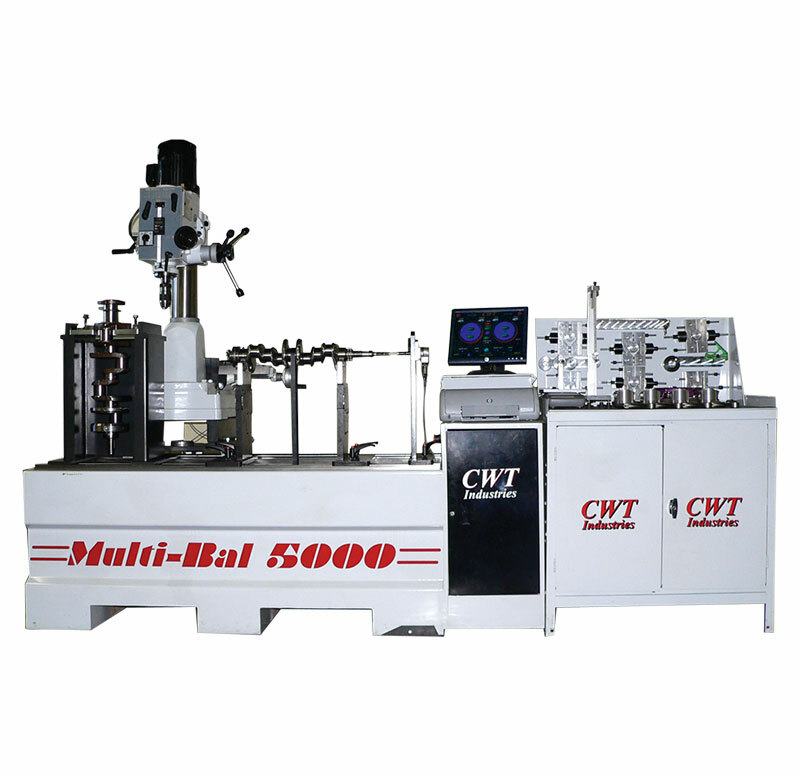 Easy and efficient pressure test of cylinder head and cylinder block coolant circuits. 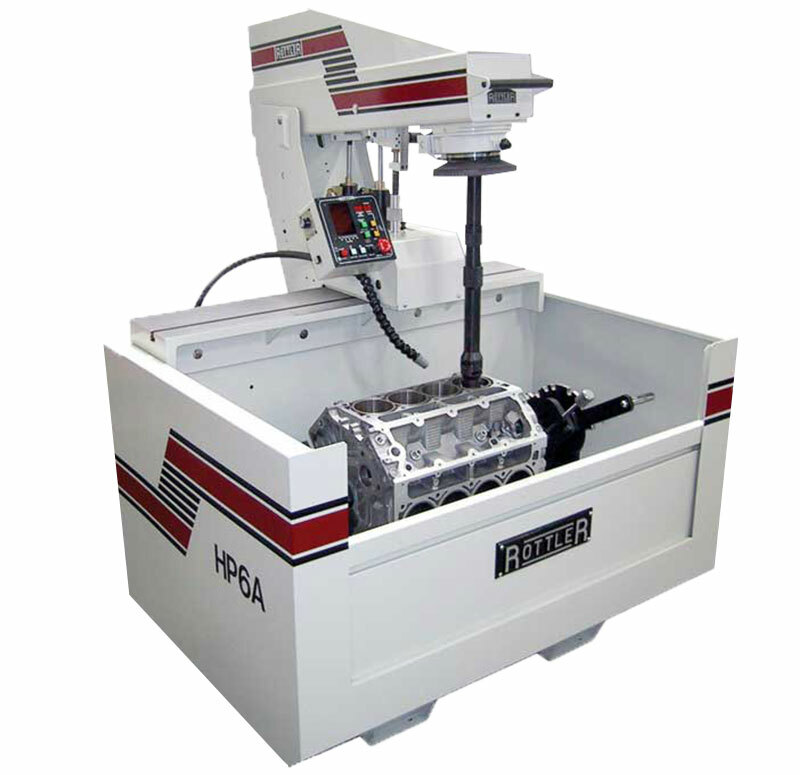 Hydraulic cradle lift for easy positioning of heavy cylinder heads. Pressure test for diesel in hot water. 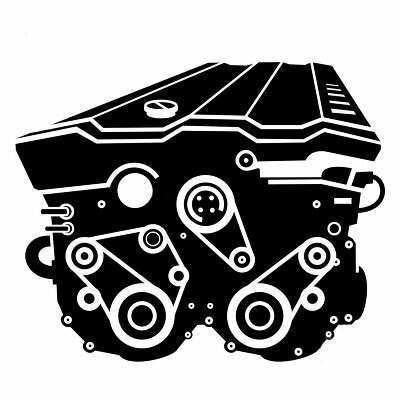 We can get your old engine to run like New Again! You want to keep your dream ride for a long time and then pass it on to that special someone who will enjoy it with the same passion! Our car restoration engine services is a pure focus on quality and rigorous testing and adherence to standards. 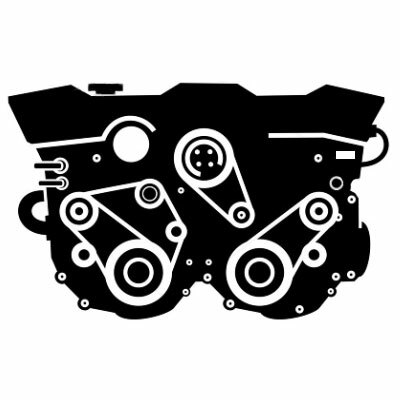 We uses only the highest quality parts available in our rebuilt / remanufactured Diesel engines. 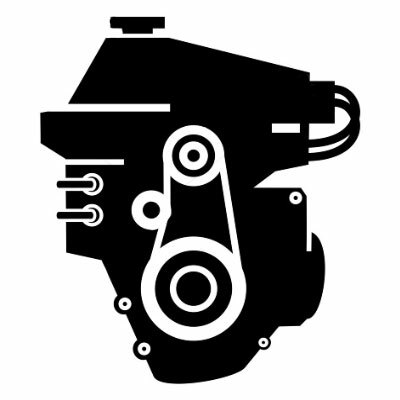 Remanufactured marine engines are a fraction of the cost of a new marine engine with the same high quality. The engine for your car restoration is crafted for the long haul and no detail gets omitted or forgotten. 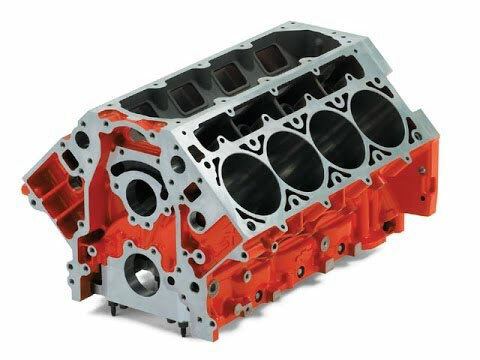 Our High Performance Crate Engines will increased horsepower and torque with a price that won’t empty your wallet. Below are the steps we use in our engine block remanufacturing process. 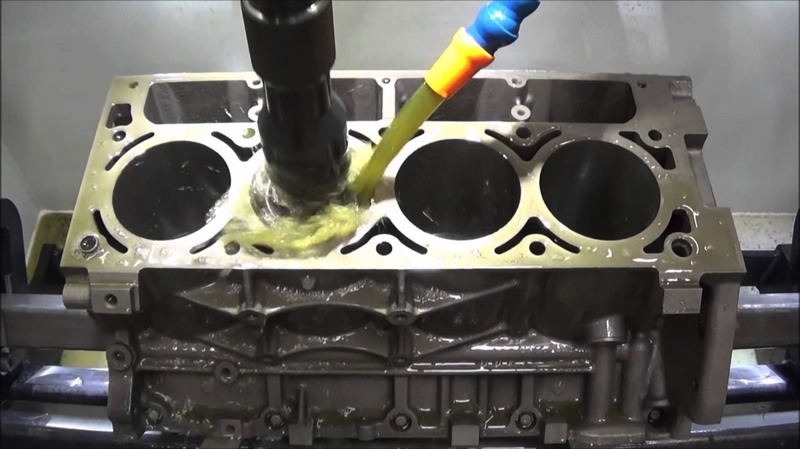 Below are the steps we use in our cylinder head remanufacturing process. Below are the steps we use in our high performance machine procedures. Please complete the form below and a representative will contact you within 24 hours or the next business day. For quicker service, please call the contact number 561-478-0800.